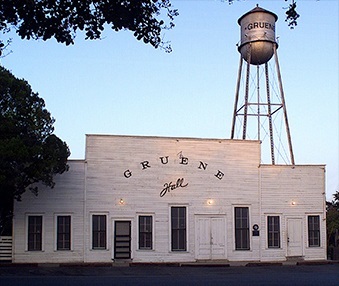 PUT ON YOUR DANCING BOOTS AND COME ENJOY THE TUNES & SUMMER AT THE BEST LITTLE DANCE HALL IN TEXAS! have included Ray Benson, Steve Earle, Delbert McClinton, Radney Foster, Hayes Carll and Ray Wylie Hubbard. Good times!